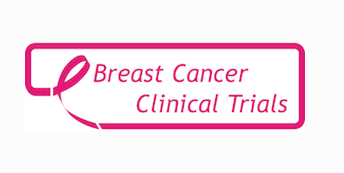 The PAH Breast Cancer Clinical Trials need your support! This October, Sunseeker London is doing all it can to support the fundraising efforts of the Epping-based charity, which works tirelessly to research and fight against this all-too-familiar illness. Now you have an opportunity to bid on some once-in-a-lifetime auction prizes, and help raise money for such a worthy and progressive cause that strives to help so many. 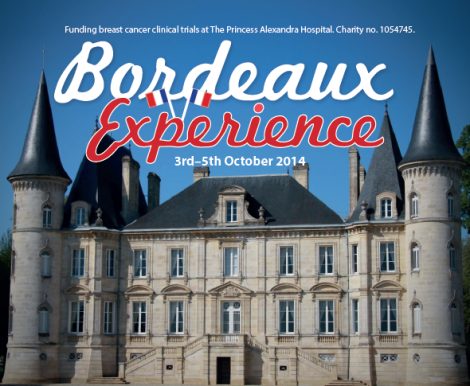 This weekend, the PAH Bordeaux Experience will whisk guests off for the ultimate séjour of French culture and wine. Exploring a number of chateaux and vineyards, visitors will marvel at one of Western France’s most famous towns, from the gorgeous centre historique to the small local village of Bassin d’Arcachon. As part of the Bordeaux Experience, a special fundraising auction will take place on Saturday 4th October – if you missed out on the opportunity to attend the experience itself, NOW is the opportunity to bid for auction items, with offers being taken on the lots ahead of the weekend! Read on to discover the incredible array of prizes available…from supercars to yachts and Premier League football tickets to gourmet dining, PAH Breast Cancer Clinical Trials have it all to offer! To bid for any of these items in advance of the auction, please contact Victoria on 07778 123 961 or email her HERE. Before commencing your 90-minute driving experience, you will choose exactly which areas of the tracks you wish to drive on. One-to-one instruction means your Porsche Driving Consultant will truly tailor the training to the driver, making each participant’s experience very much their own. 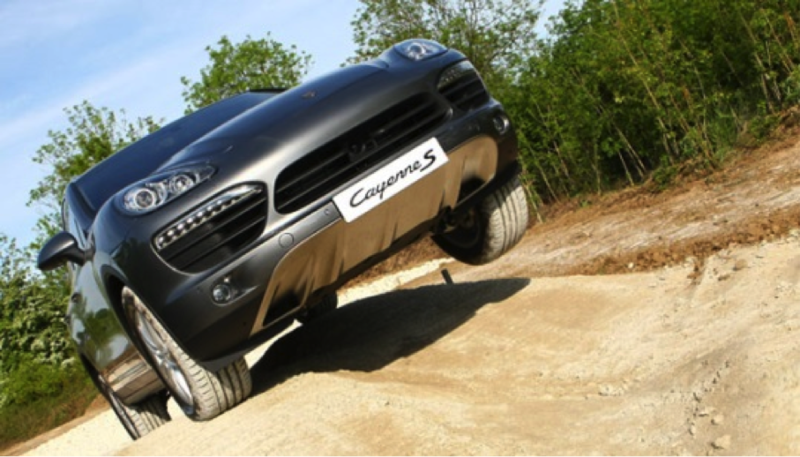 You could for example explore the technical systems of the Cayenne in the Off-Road area, which features 45 percent inclines and tough terrain that would challenge even the most focused 4×4 driver. Similarly, the Ice Hill, with its computer-controlled water jets and low friction surface, provides the perfect environment to challenge and explore the remarkable versatility and handling performance of the entire Porsche range, including the 911 and new Macan. The latest addition to the Porsche track is the straights, designed to test the acceleration and stopping capabilities of the cars, while also providing a suitable area to experiment with various Porsche systems including Launch Control, Porsche Composite Ceramic Brakes and Lane Change Assist. Now choose your partner in crime for this experience and tap into your inner racing driver! The break can be taken at either Springs/Henlow or Forest Mere/Tring . During this luxurious break you will be able to enjoy two treatments including a massage, facial and a thalassotherapy pool session. You will have full use of all facilities, so you can lounge around in your robe or take advantage of a choice of 20 different exercise classes per day. 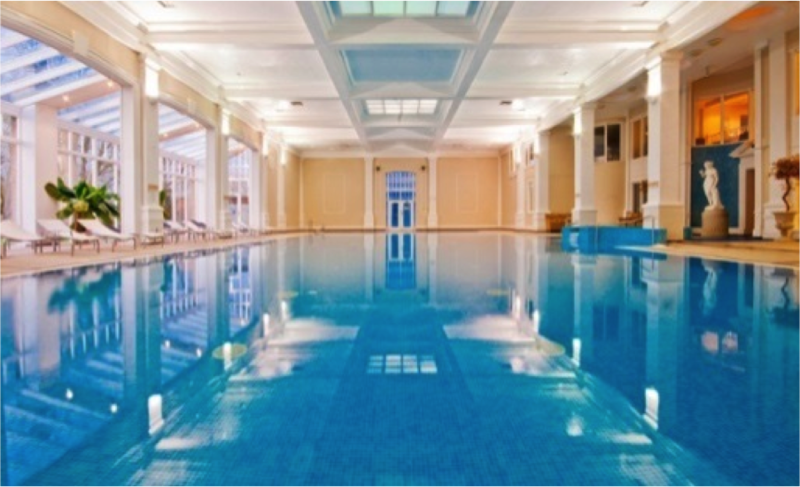 This deluxe break is Champneys’ most popular stay, giving you an opportunity to forget about the outside world and make the most of your two nights away. A nutritious buffet style breakfast and lunch are included in your package, as well as a delicious three-course dinner. To further enhance your relaxed state of mind, transport to and from Champneys will be arranged for you in a Mercedes S Class, with pickup/drop off within the M25 area. A gift hamper containing delicious beauty products will be yours too. So make your bid and prepare to relax…! 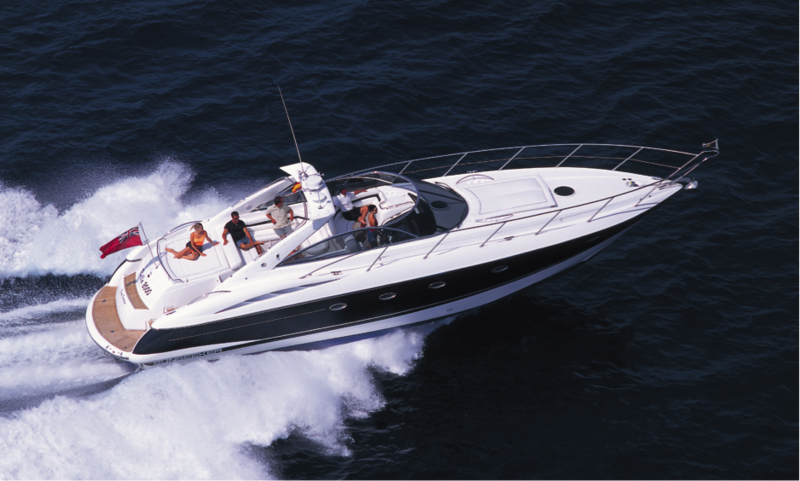 This is one of Sunseeker’s most successful models, capable of cruising speeds of up to 30 knots. There is a large sociable cockpit area that can be open or covered to best suit UK weather conditions, giving wonderful views of passing surroundings. This half-day charter will go from Poole, Dorset, passing the Sunseeker shipyard and out through the beautiful Poole Harbour and Sandbanks Peninsula. There will be a fast cruise from Poole Bay to Bournemouth Beach, Swanage Bay area, passing Old Harry Rocks which is the start of the Jurassic coastline. There is time to anchor and relax in Studland Bay or Poole Harbour. The absolute charter agenda on the day is subject to changes, to best suit the weather conditions for your comfort, safety and enjoyment. The charter includes vessel fuel for the trip, skipper and any local mooring charges. Food and drinks are not included, however passengers are welcome to bring drinks and food onboard by prior arrangement with the Captain. This trip is for 8; perfect for a select group of family and friends, or an alternative way to celebrate a special occasion. 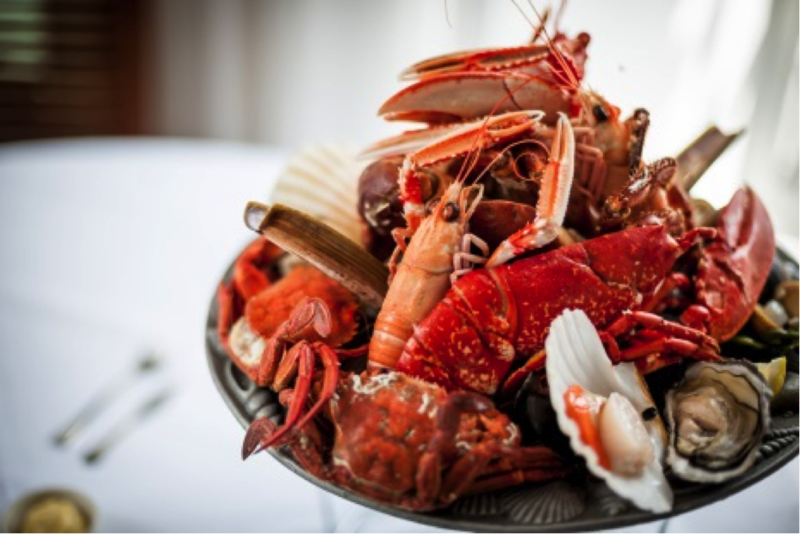 Inspiration for the menu has developed from Rick’s vast travels over the years, and you can expect to see dishes such as fresh oysters, langoustines, mussels, turbot, dover sole, lobsters and sashimi. Plus dishes from Goa, Thailand, Bali and France. Head chef is Stephane Delourme. Please note that the restaurant will be closed between Monday 5th – 12th January 2015. You will take home with you a signed Rick Stein cookbook as a memento of your day. Your table awaits…….! 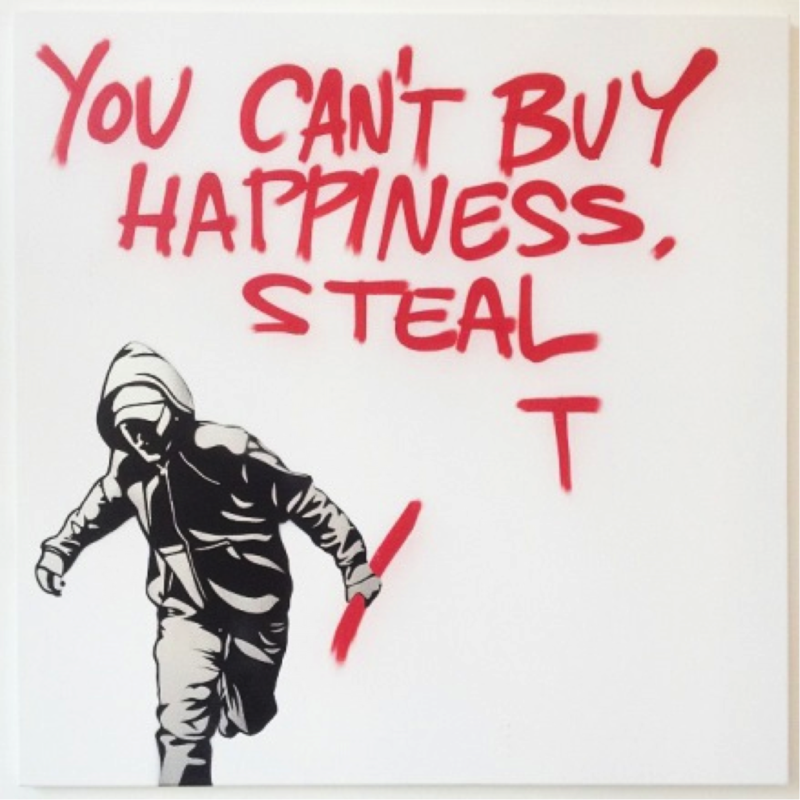 PURE EVIL is one of the key British artists of the booming international street art scene. Having been commissioned in 2013 to create an entire range of pieces for Royal Doulton, he is certainly going to be a household name. This is an original painting which makes it worth an investment, and his work has been increasing in value significantly over the past year. Pure Evil was so pleased with the reaction to this piece that he then made an edition of 100 prints which sold out in under 42 minutes! The canvas measures approximately H 103 x W 103 cm with a simple 1cm white wood frame. LOT 6: Jamie Oliver’s Barbecoa for 4 People You will be seated at Jamie’s favourite table at the UK’s first Barbecue Steakhouse Restaurant and dine on a special sharing menu so you and your guests get to try a variety of food, from an aperitif and nibbles, starters, mains, sides and dessert selection through to a whiskey pairing. You can choose between lunch or dinner and will enjoy a special tour of the restaurant, kitchen and butcher shop. 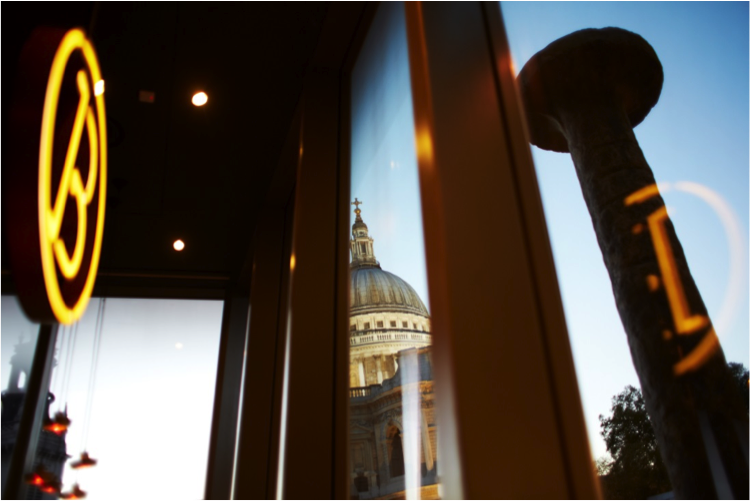 The Restaurant has stunning views of London, and the décor is inventive and comfortable. The acoustics are great, conveying an excitable hubbub of people, but mute enough that you can hear the people you are interested in! Each member of the party will receive a Jamie Oliver Book to take home with them as a momento of their experience. As a local Essex boy, Jamie has kindly supported us before and wishes us a successful auction. No pressure then! 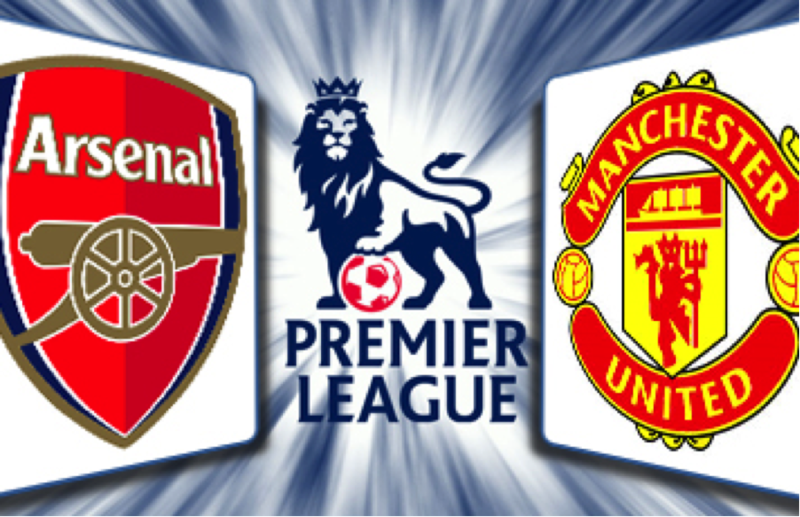 LOT 7: 2 tickets to watch the Arsenal vs Manchester United game in the Barclays Premier League at their home venue the ‘Emirates Stadium’. The match is Saturday 22nd November 2014 with kick off time at 5.30pm. Terms and conditions: As tickets have been kindly donated to the charity, please note that the tickets much be collected from the charity office on Friday 21st November 2014 and returned by Monday 24th November 2014. The charity address is: Breast Cancer Clinical Trials Charity Office, First Floor, Outpatient’s Building, St. Margaret’s Hospital, The Plain, Epping, Essex, CM16 6TN. LOT 8: Bid for a day onboard a Sailing yacht for you and 9 friends. The yacht can be specifically branded for the day with either your own choice of name or company logo! This prize is for all abilities, from the complete novice to the expert Captain. You will be trained to crew your yacht before sitting down to enjoy lunch on board. In the afternoon you and your crew will get to show off your new found skills by competing in an exciting Action Team Race. 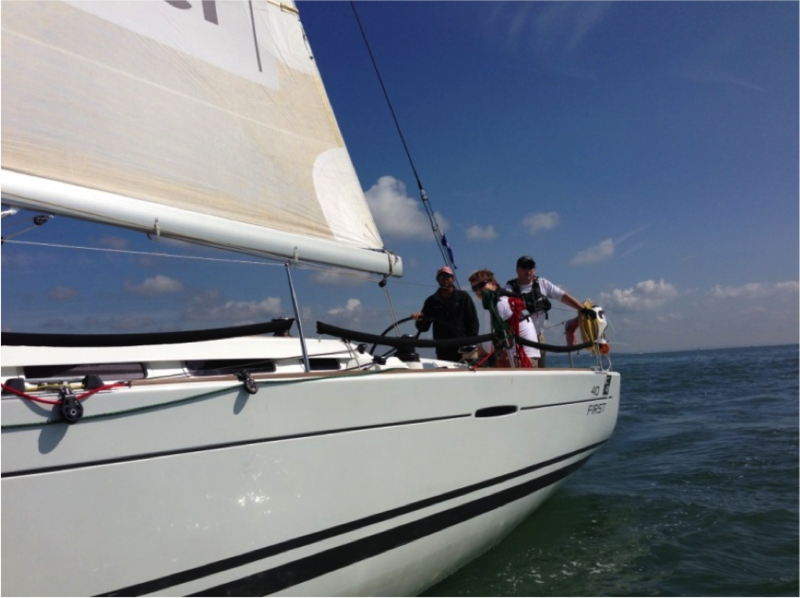 The yacht is based at Hamble and the race is on the Solent. The experience will take place on 3rd October 2015. Don’t miss out on these amazing auction prizes! SUBMIT YOUR BIDS before the 4th October to Victoria via 07778 123 961 or email. Good luck!